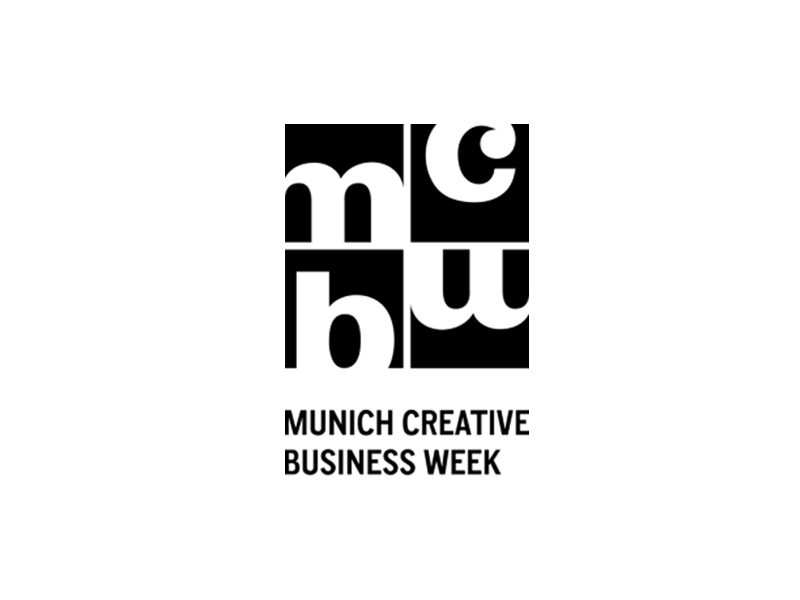 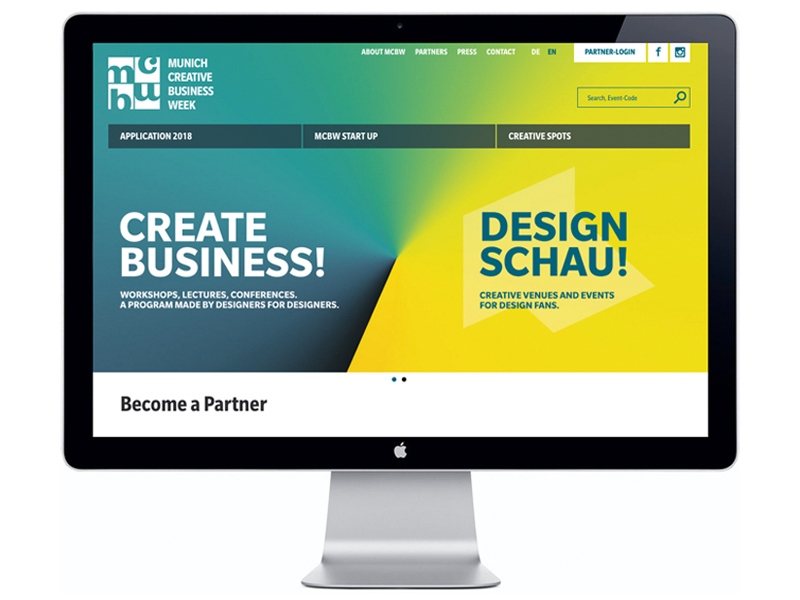 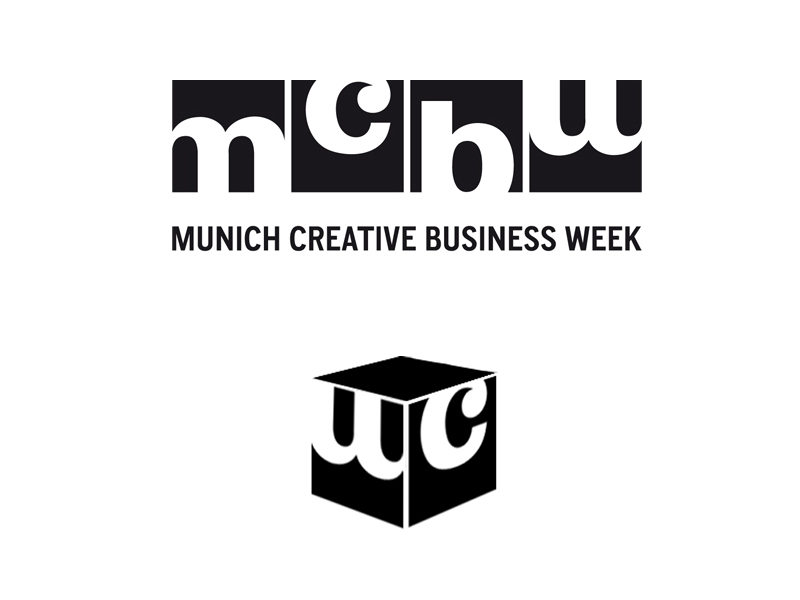 MCBW, Munich Creative Business Week is an annual design event in Germany, Munich, with over 100 exhibitions, vernissages, workshops and talks. 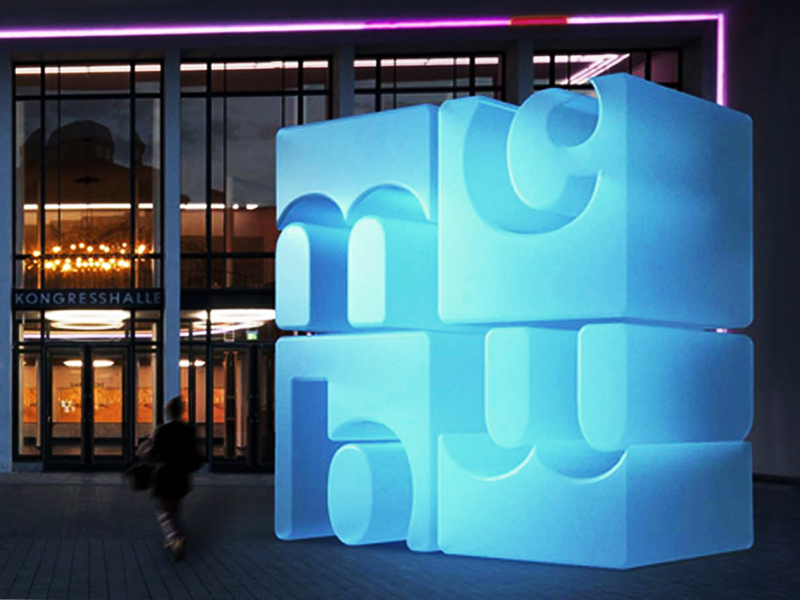 At the heart of the design are four initials set in boxes. 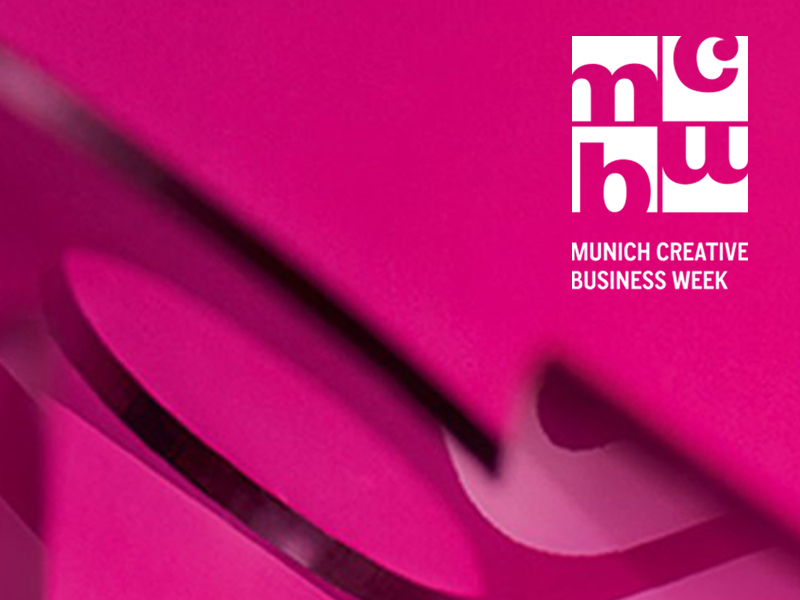 The dynamic identity presents the creative diversity of the event in an iconic and flexible way.